If you want a wide selection of awesome trucks for sale, then Ewald's Hartford Ford dealer near Kenosha WI is where you need to go, as Ewald's Venus Ford supplies drivers like you with an incredible assortment of awesome used trucks in Milwaukee for sale. Ewald's Hartford Ford dealer near Kenosha WI has a huge inventory of used vehicles for sale, including many awesome trucks for sale to enjoy, such as used Ford F150's for sale and used Ford F250's for sale and even more, giving you plenty of awesome trucks for sale to try out on the roads of Wisconsin. This great selection of used trucks in Milwaukee for sale will make it easier than ever to find the used truck for sale that is just right for your everyday needs, so come on by Ewald's Venus Ford dealer near Kenosha WI today and check out our awesome trucks for sale today, such as this used Ford F150 for lease and sale, the 2008 Ford F-150 Lariat. 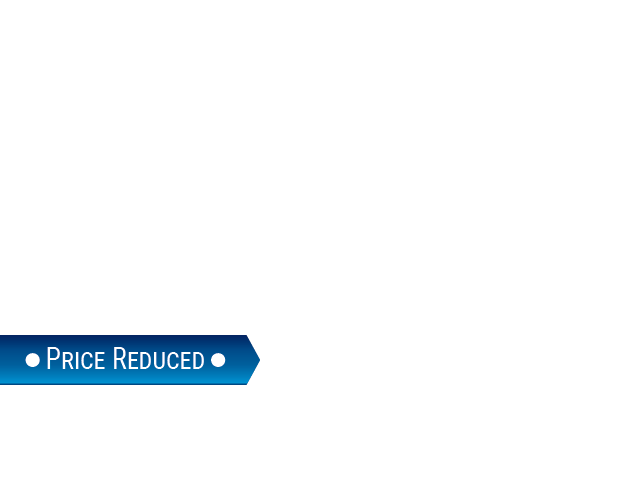 This incredible used Ford F150 for lease and sale is an incredible vehicle that you are certain to enjoy driving, as this vehicle offers drivers like you incredible power and driving capability that will help you take on the tough projects with ease. With this used truck in Milwaukee for sale you can travel through Wisconsin with up to 300 horsepower from its absolutely incredible 5.4L 24-valve EFI V8 engine, which offers you more than enough power for a maximum towing capacity of up to 7200 pounds, giving you a truck with incredible speed and power. 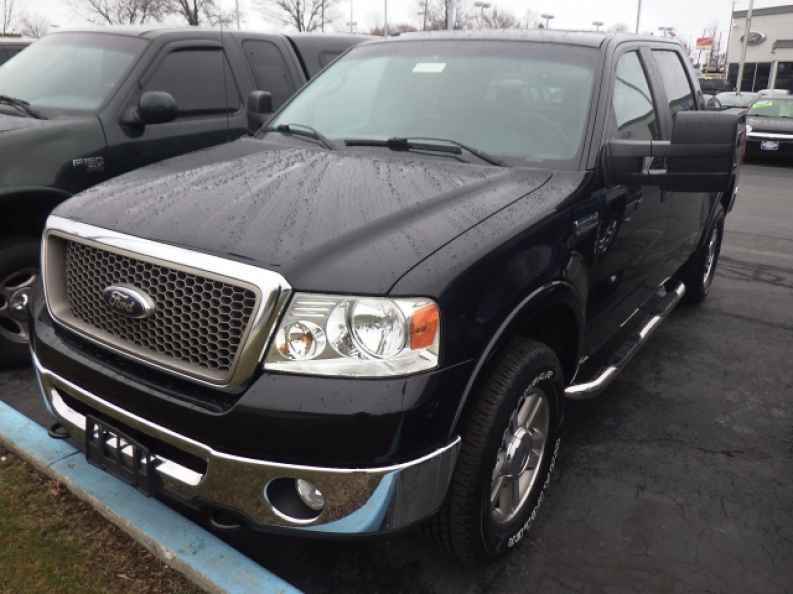 This used Ford truck in Milwaukee for sale has even more to offer you with its many incredible features, such as the Auxiliary Power Outlet, and the Leather Seats, as well as the Integrated Turn Signal Mirrors and more. 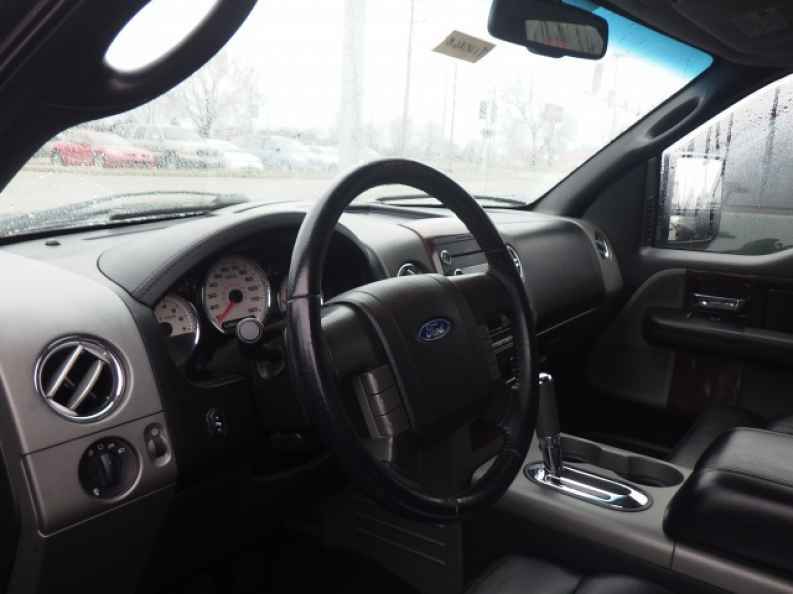 There is even more to enjoy with this used Ford truck for sale, so come on by Ewald's Venus Ford dealer near Kenosha WI today and take a look at this vehicle for sale for yourself, located here at 2727 E Layton Ave. Cudahy, WI 53110.